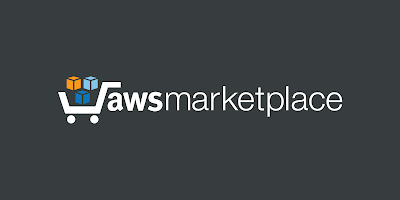 Amazon Web Services (AWS) is a subsidiary of Amazon.com that provides on-demand cloud computing platforms to individuals, companies and governments, on a paid subscription basis witha free-tier option available for 12 months. 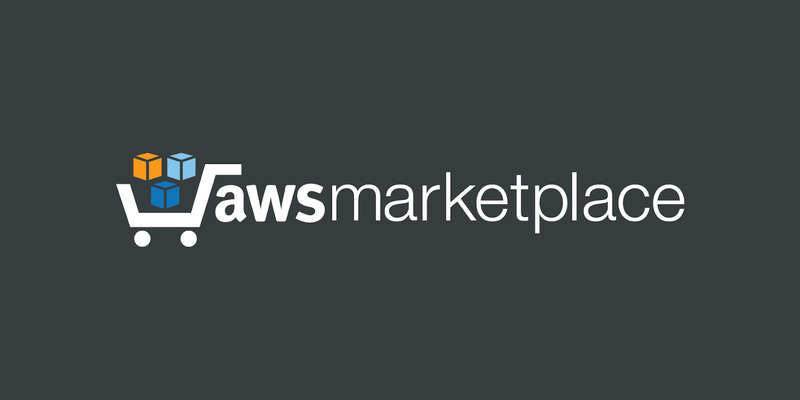 Amazon Web Services was officially launched on March14, 2006, combining the three initial service offerings of Amazon S3 cloud storage, sQs, and EC2. 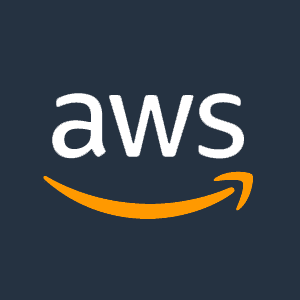 AWS has more than 70 services including computing, storage, networking, database, analytics,application services, deployment, management, mobile, developer tools, and tools for the Internetof Things. The most popular include Amazon Elastic compute Cloud (EC2) and Amazon Simple Storage Service (S3). AWS ProductsThe following categories represent the products of AWS. Amazon EMR (Amazon EMR) uses Hadoop, an open source framework, to manage and process data. Hadoop uses the MapReduce engine to distribute processing using a cluster.